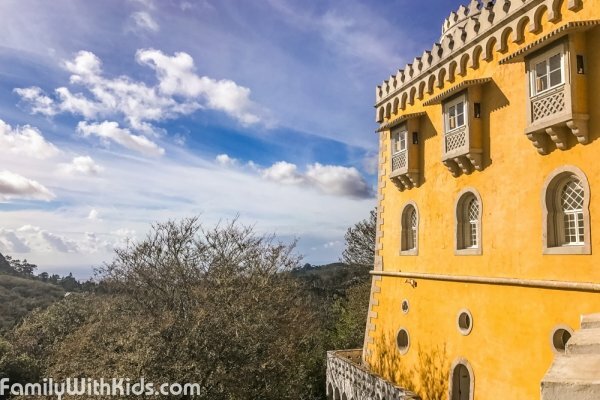 The National Palace of Pena stands on the top of a hill in the Sintra Mountains above the town of Sintra. 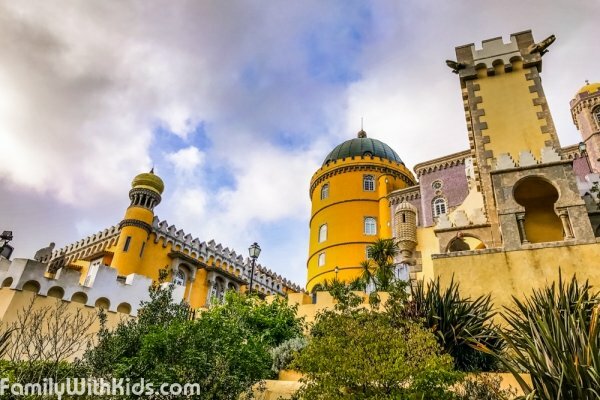 The castle is a national monument and constitutes one of the major expressions of 19th-century Romanticism in the world, it is a UNESCO World Heritage Site and one of the Seven Wonders of Portugal. 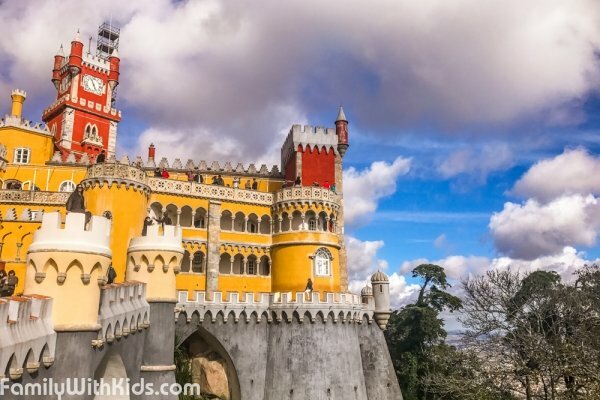 On a clear day the castle can be seen from Lisbon. 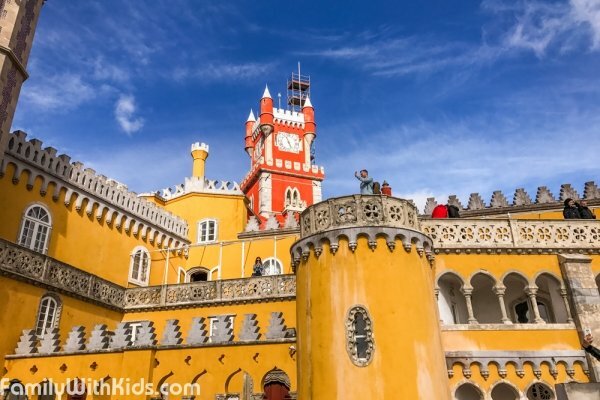 The National Palace is occasionally used by the President of the Portuguese Republic and other government officials. 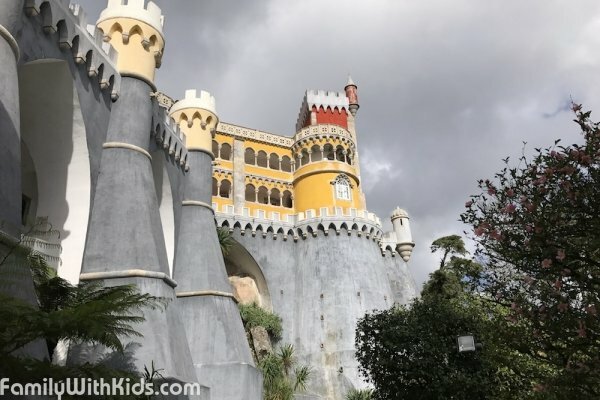 The palace was built in such a way as to be visible from any point in the park, which consists of a forest and gardens with over five hundred different species of trees originating from various parts of our planet. 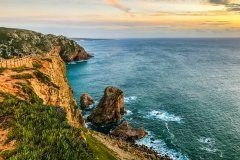 Your comment or review must be useful and help other users in making their own choices. 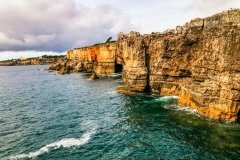 All posts lacking facts in support of an opinionwill be deleted. 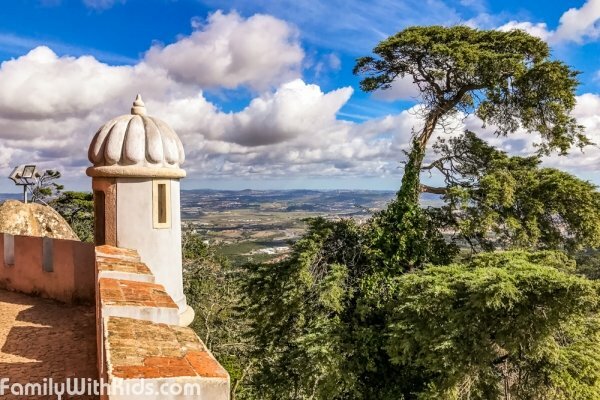 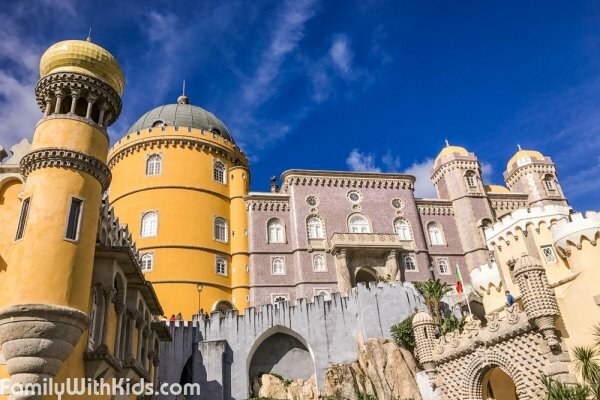 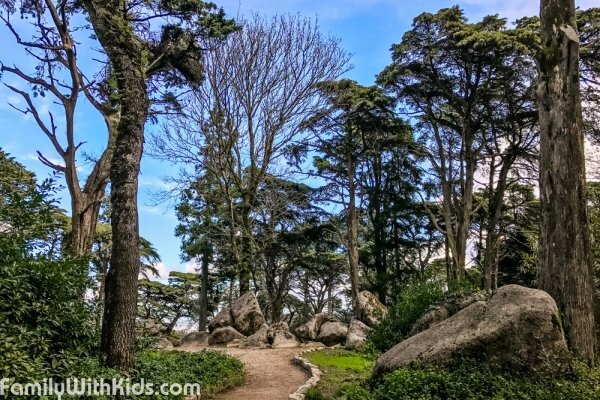 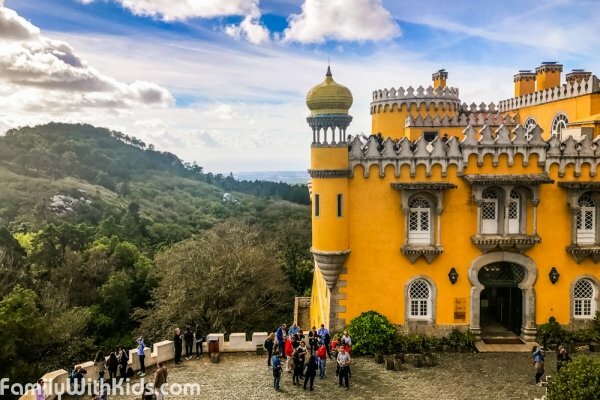 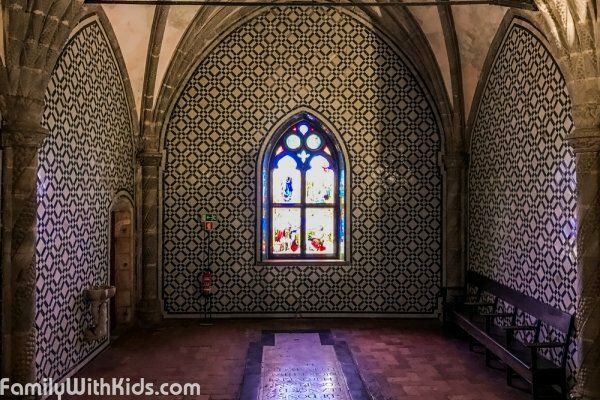 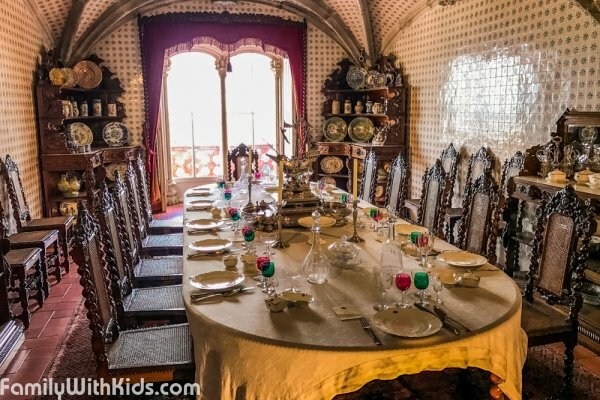 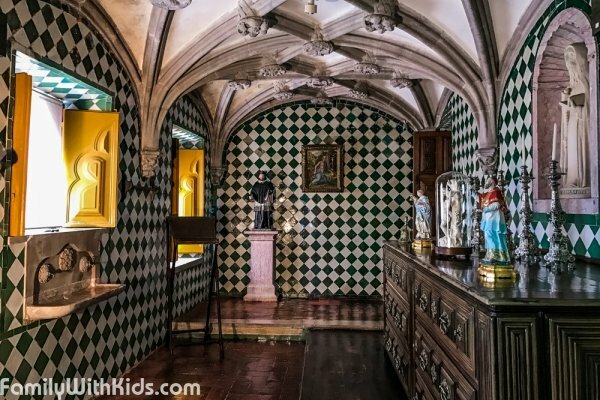 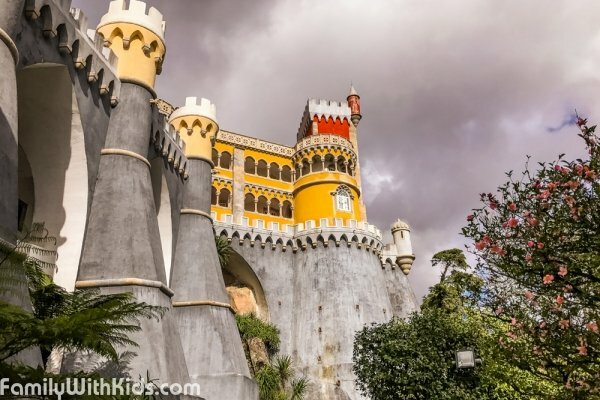 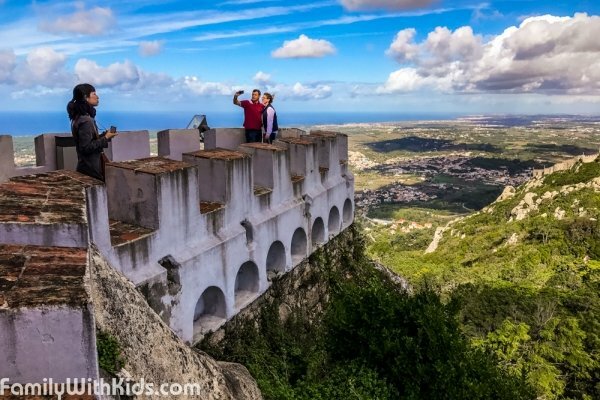 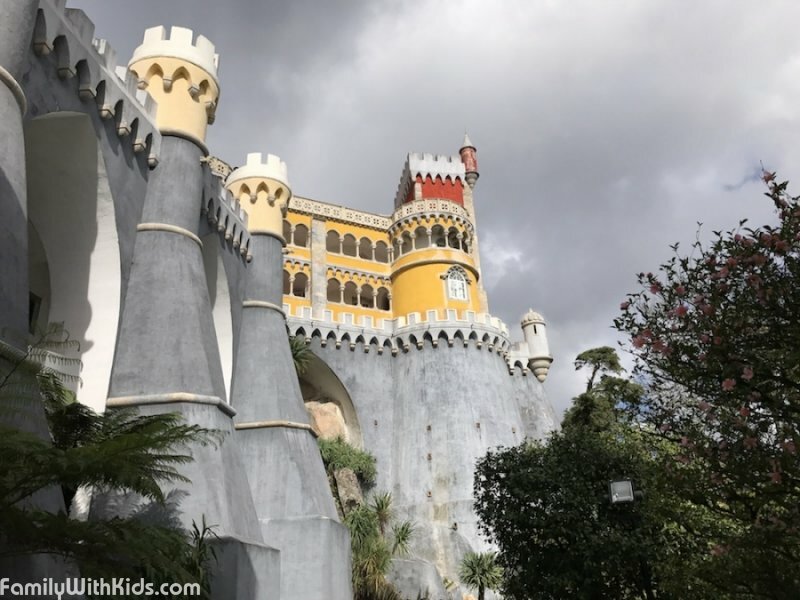 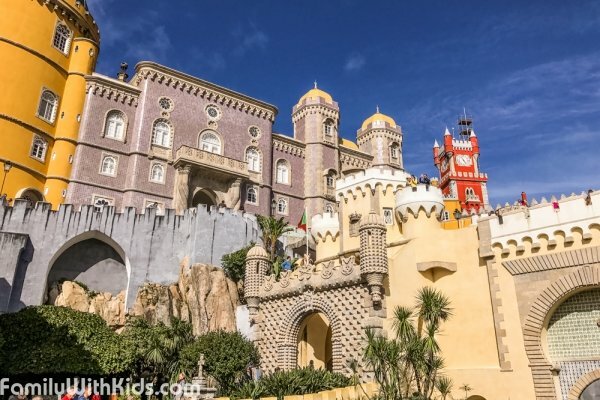 Photoreview of the Pena Palace, а castle and a park in the Sintra hills near Lisbon, Portugal. 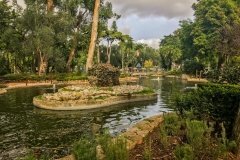 Show all organizations for "Parks, gardens, playgrounds"